Guests will be picked up at their hotels and we’ll go by minibus to our starting point. 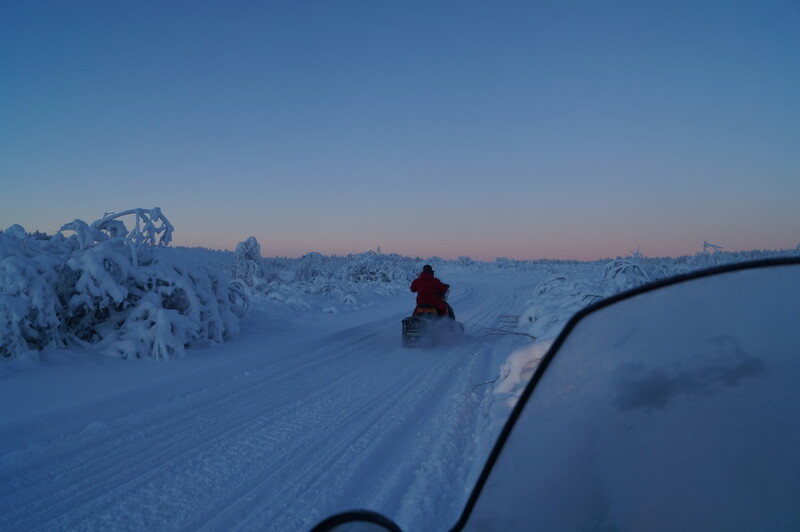 During this trip we will go by snowmobile and sledge for appr 25 kilometers, with lots of chanses to see reindeers and mooses. 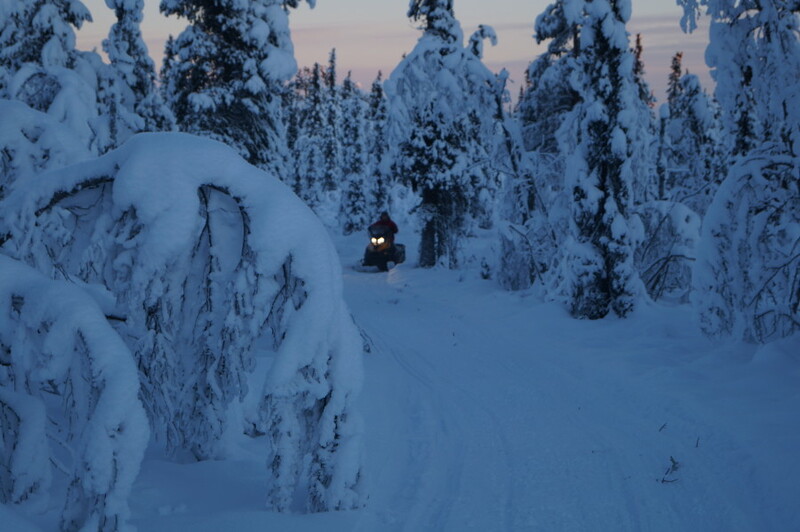 Sometimes we can see eagles and come across tracks from lynxes and woulverines. Meals are prepared and eaten together; lunch and dinner day one and breakfast day two. The same goes for wood and water – we do it together. On site we have no electricity, no bathroom – instead we have excellent conditions for observing the northern light and an authentic sauna. 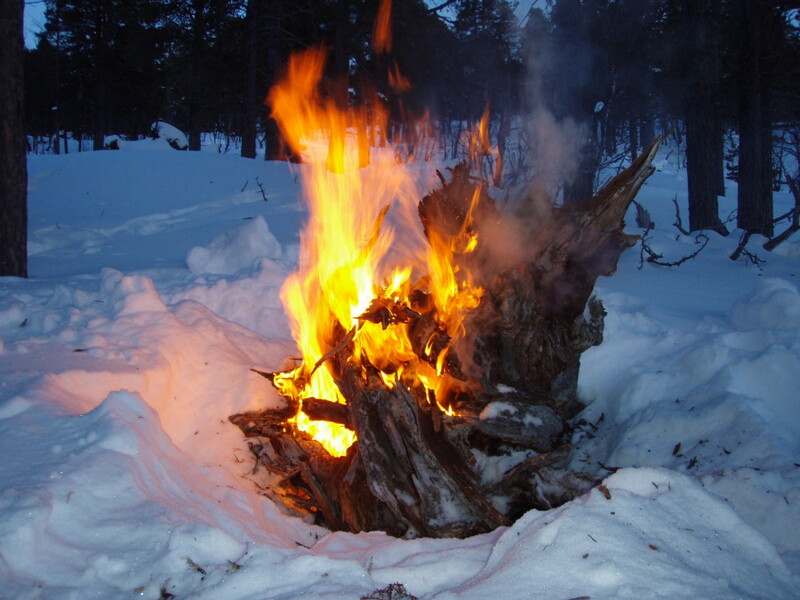 In the evening we can enjoy a classic sauna and maybe try a ”swim” in the snow. 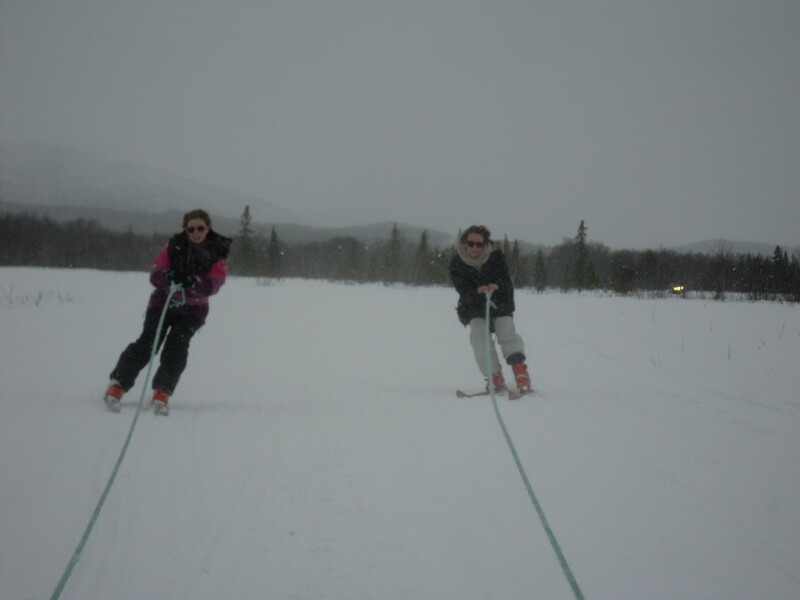 For activities such as cross country skiing and snow shoes, equipment can be borrowed. The tour starts day one 10–11 am and we are back the next day between 1 and 4 pm at your hotel, airport or train station. Late arrivals, and groups, can normally join a tour in the afternoon day one.